Wow! 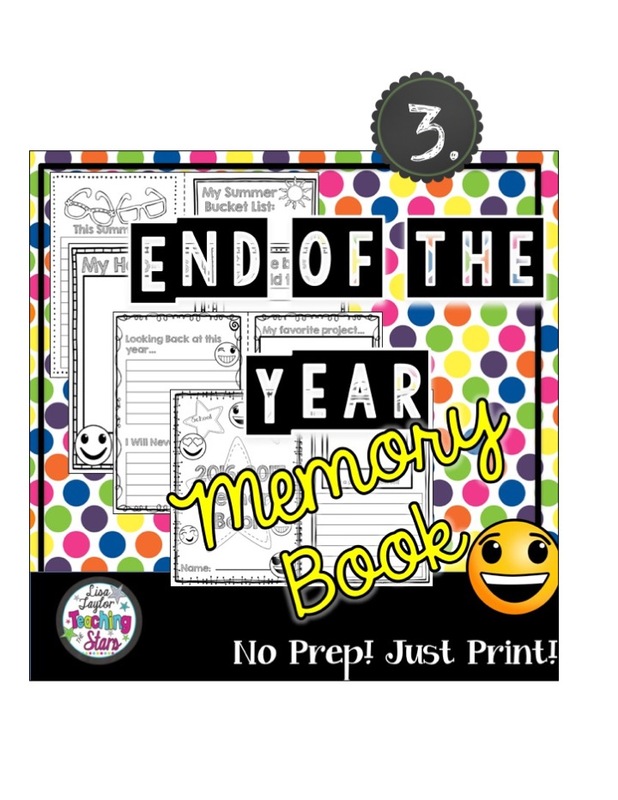 Spring Break is over and there are only 43 more days of school left before SUMMER!!! This year has been a blur! 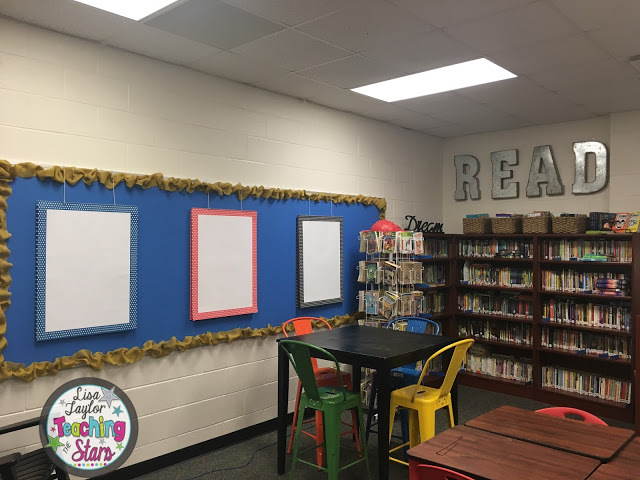 I always start wondering, “What will my students remember about being in my class?” “Will they remember worksheets or test prep?” I really hope not! 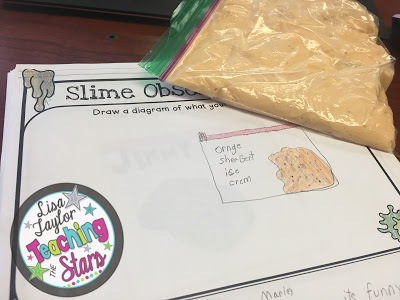 Yes, I use worksheets (sometimes) and I prepare my students with the skills they will need for standardized testing, but I don’t want that to be what they remember about Mrs. Taylor’s Class! 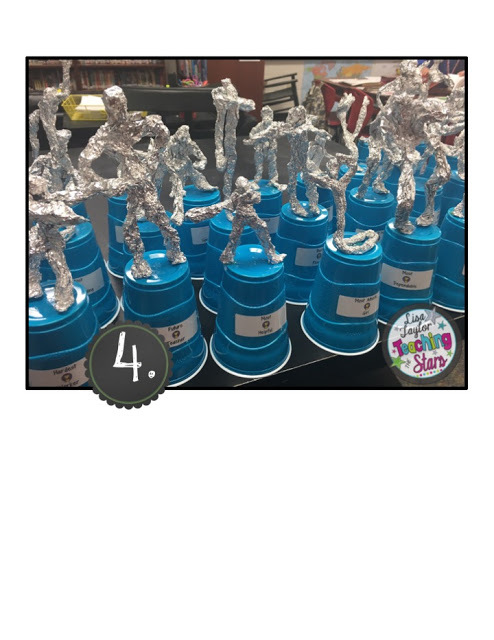 I really try to find ways to hit our grade level skills through fun and engaging projects. 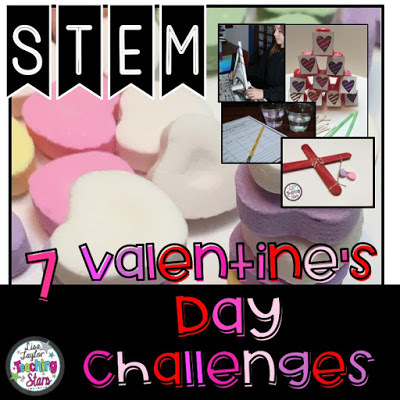 STEM Challenges not only hit many of my targeted math and science standards, but it also makes learning fun and memorable! 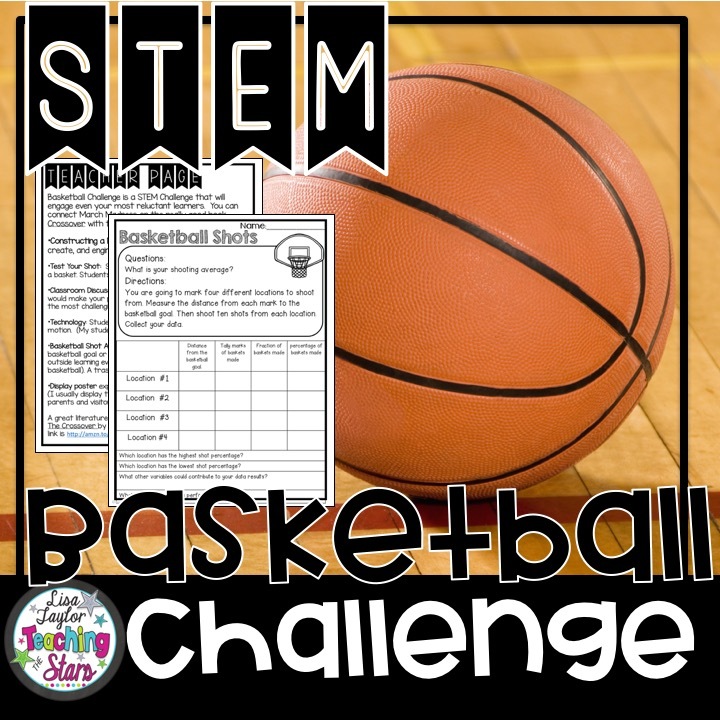 STEM Challenges also teach many lifelong skills like problem solving, cooperation, critical thinking, and communication. 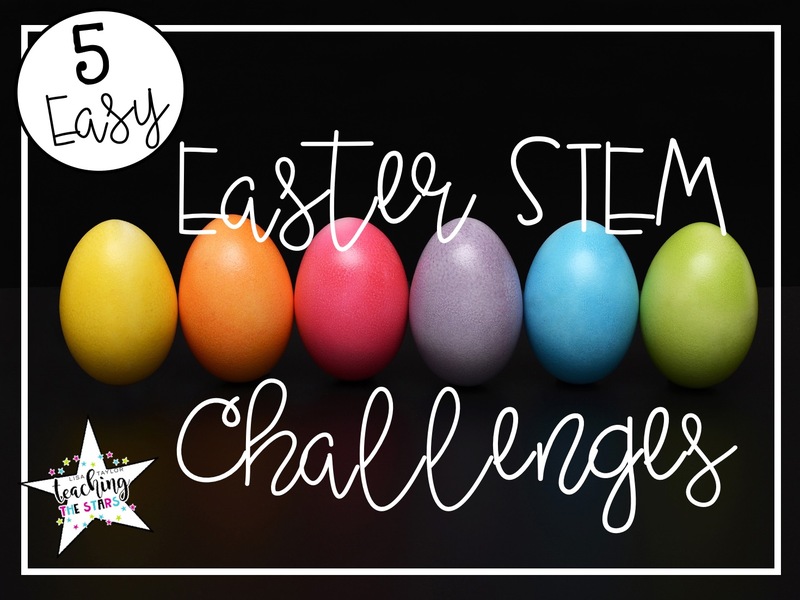 Easter STEM Challenges and Peep Boat Challenges are a great way to engage your students in learning important math and science standards. 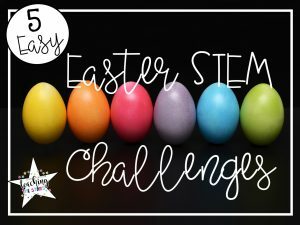 I also have an Easter STEM Challenges K-2. 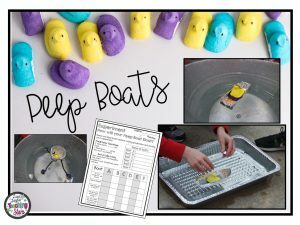 Students create Peep Puff Boats that can move across water. Students go through the Design Process as they work together to design a boat that can hold and float with a Peep! Students even name their boats! 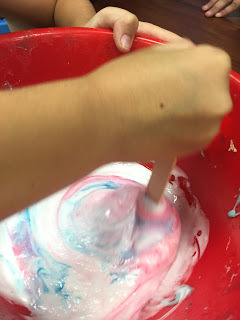 My students love this activity!!! 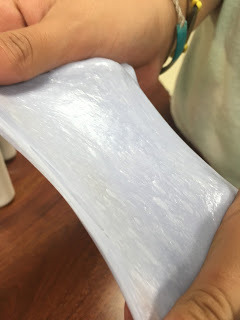 I also connect some important economic concepts with this lesson. 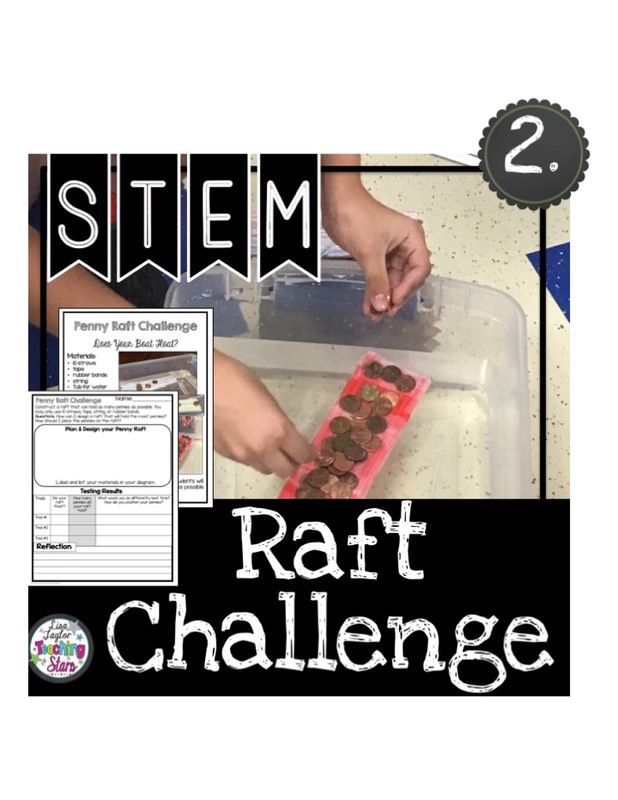 (productive resources) Students test out their boats to see if they float!! 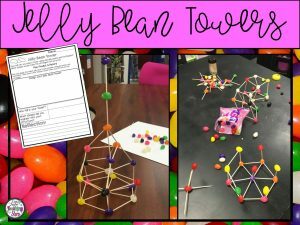 Jelly Bean Tower Challenge: Students will plan and design the tallest jelly bean tower possible using only jelly beans and toothpicks. 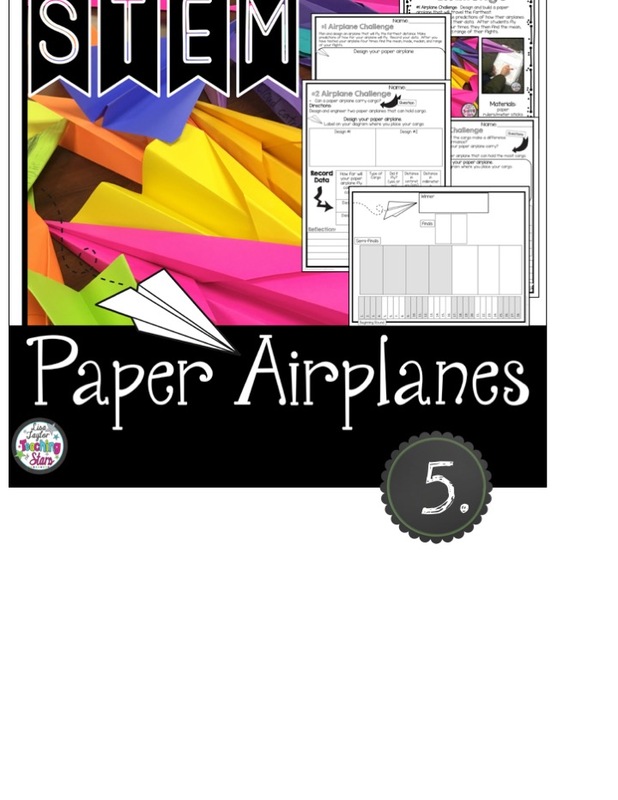 This is a great time to review different geometric shapes. 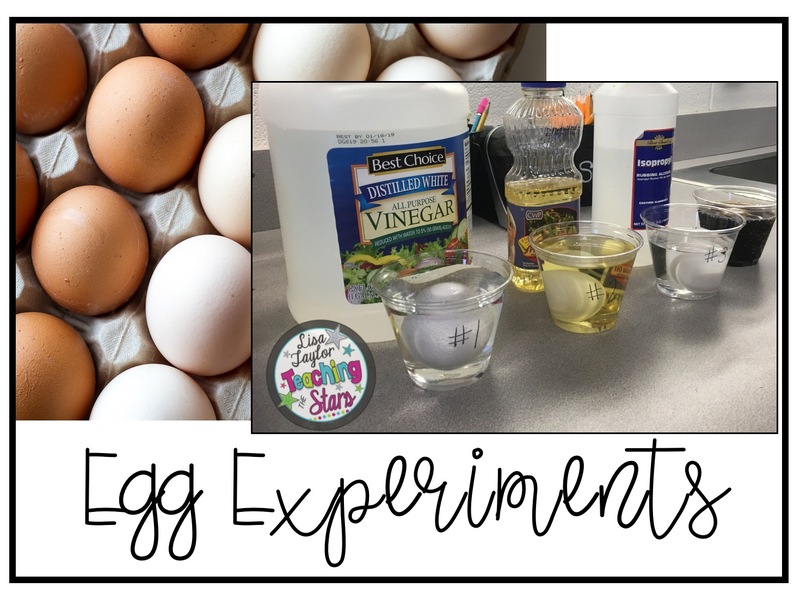 Students will conduct an experiment to see how eggs will react with different liquids. 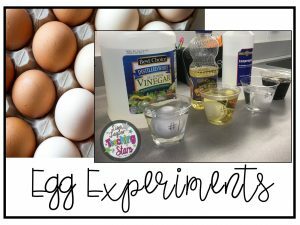 Students will conduct an experiment to see how eggs will react to vinegar over several days. Easter Egg Tower Challenge: Students stack Easter Eggs to build the tallest tower. A steady hand and planning is very important. 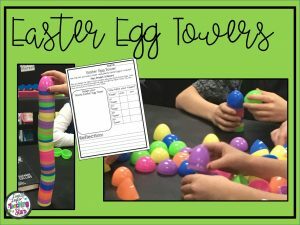 I purchase several different sizes of eggs to add rigor to this challenge. 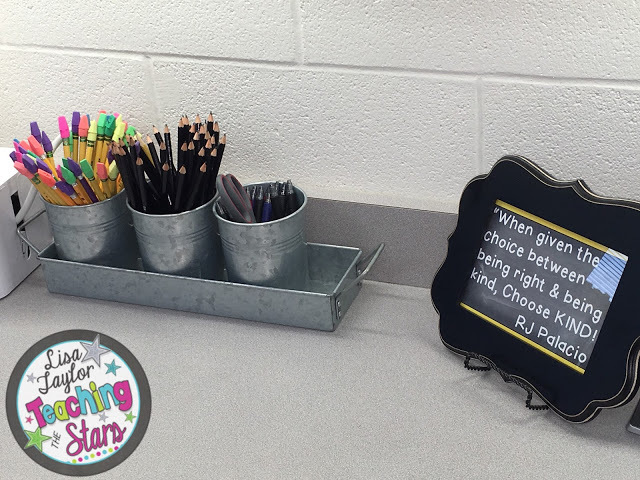 March is an important learning month! 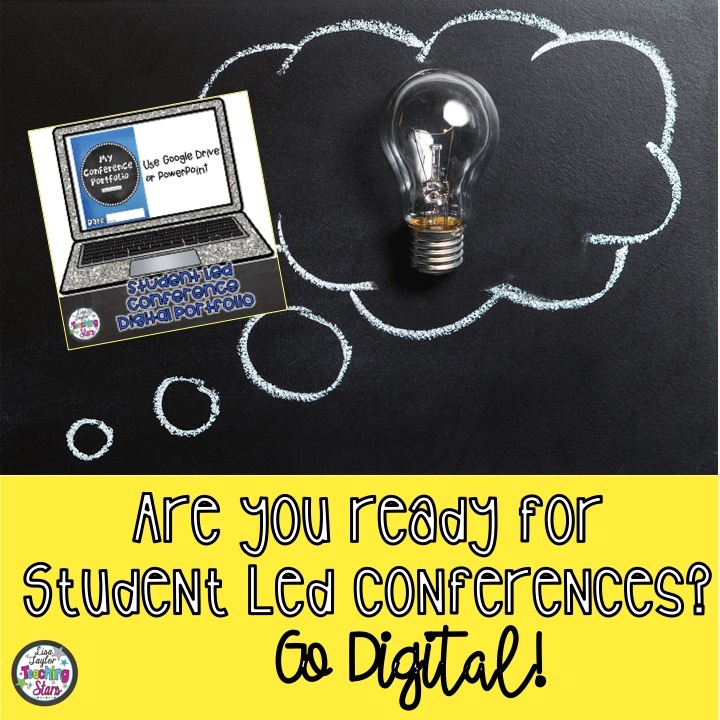 It also seems to pass by so fast, parent-teacher conferences, third quarter ends and the fourth quarter begins, Spring Break, and it’s about a month before standardized testing!! 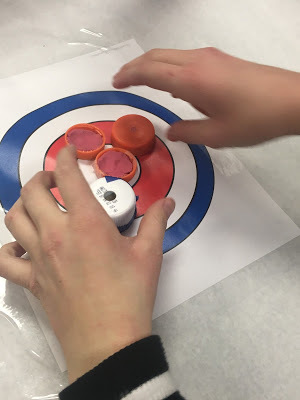 to record their data. 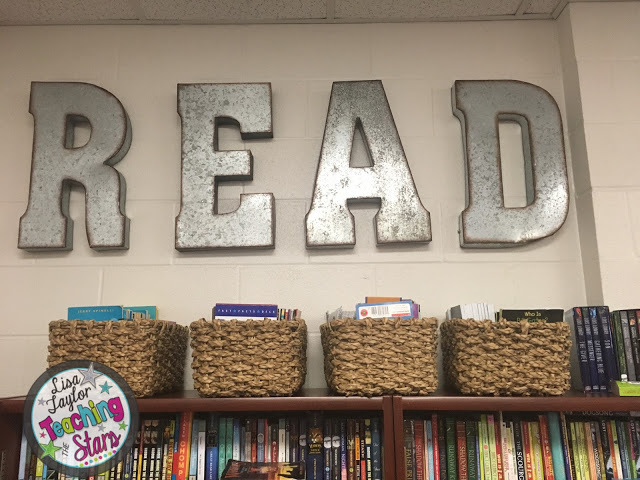 A good book to connect is Crossover by Kwame Alexander. 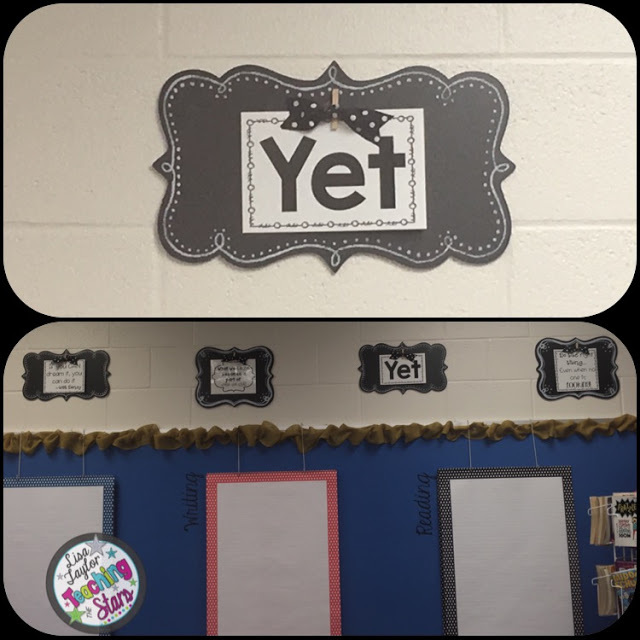 averaging, writing, engineering, and critical thinking. 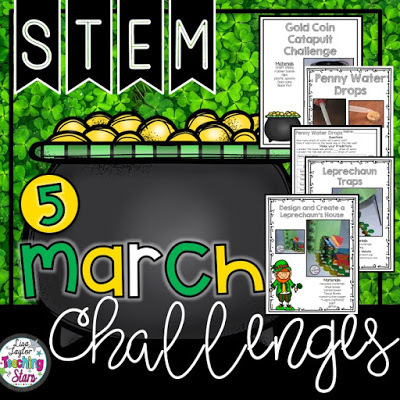 Experiments, creating a Leprechaun Trap, and creating a Leprechaun House. 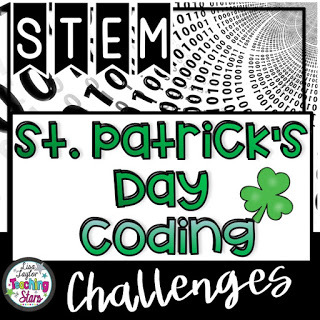 Also, available in K-2 St. Patrick’s Day STEM. 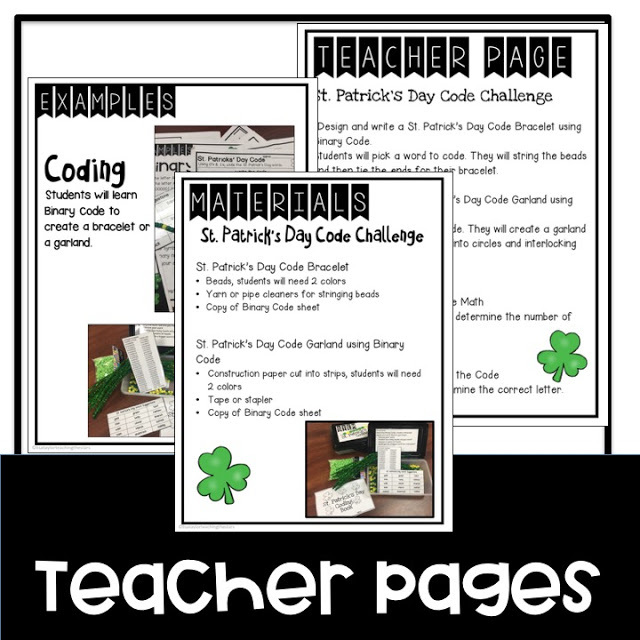 March Everyday is a Holiday: Everyday has a fun holiday.March is a collection of random holidays that occur in March.March’s Daily Holiday Cards are a great way to engage students in a fun way to learn about fun historical facts. Everyday is a Holiday! Did you know that March 3rd is Day of Unplugging?, or that March 4th is Grammar Day? Everyday is a Holiday Cards have an activity or a suggestion that will engage your students in a fun way to learn each day. Just copy and put on a ring! 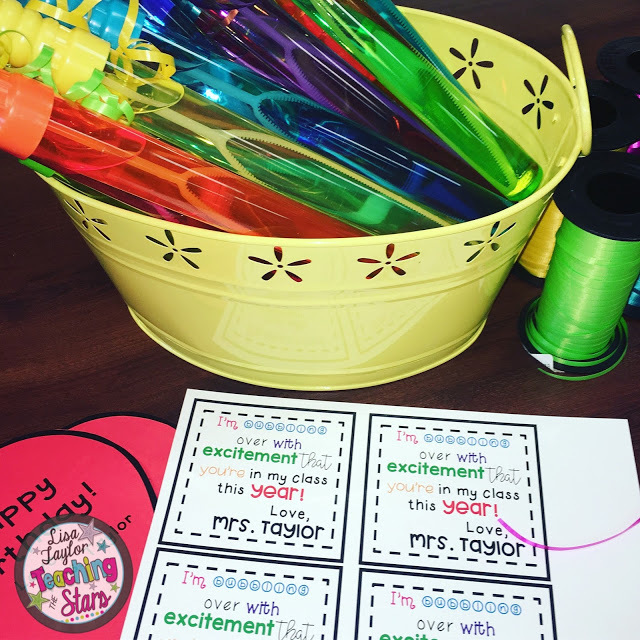 You will have an activity for each day of the month! excited during holiday seasons, and there is nothing like keeping them engaged using a STEM activity. Challenges. 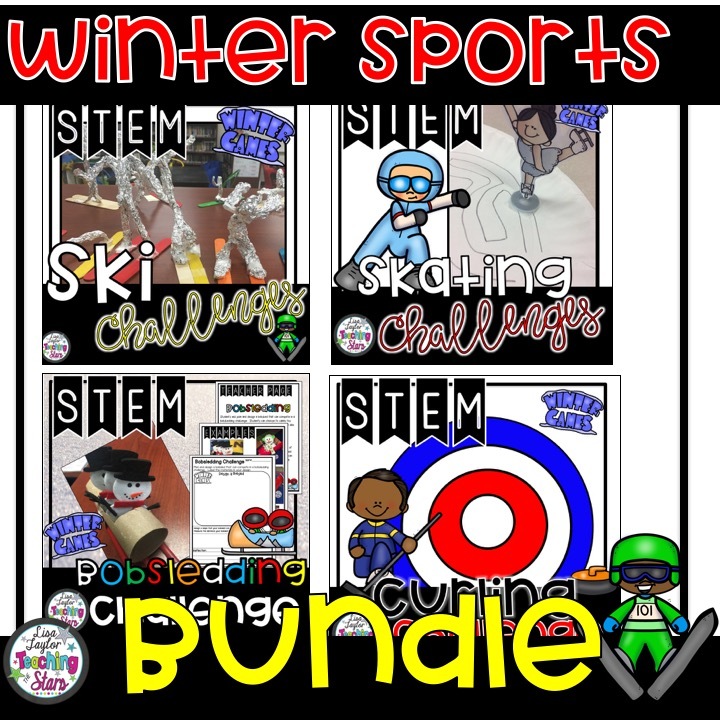 Check out my Winter GamesSTEM Challenge Bundle!! sports. This is a great way to bring in nonfiction text to your project! 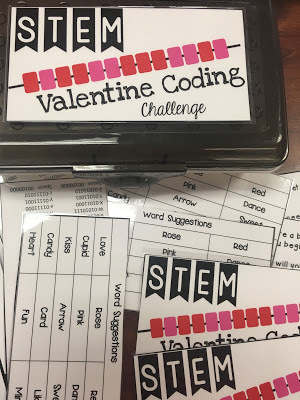 they make Valentine’s Day word bracelets. 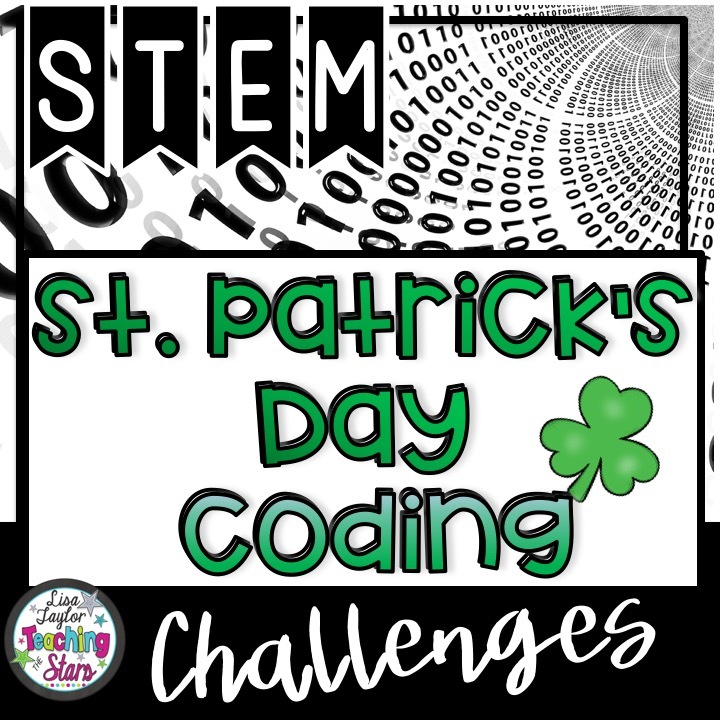 This is a great activity to meet your Computer Science Standards. Christmas STEM: Ways to Engage Your Students Before the Holidays! 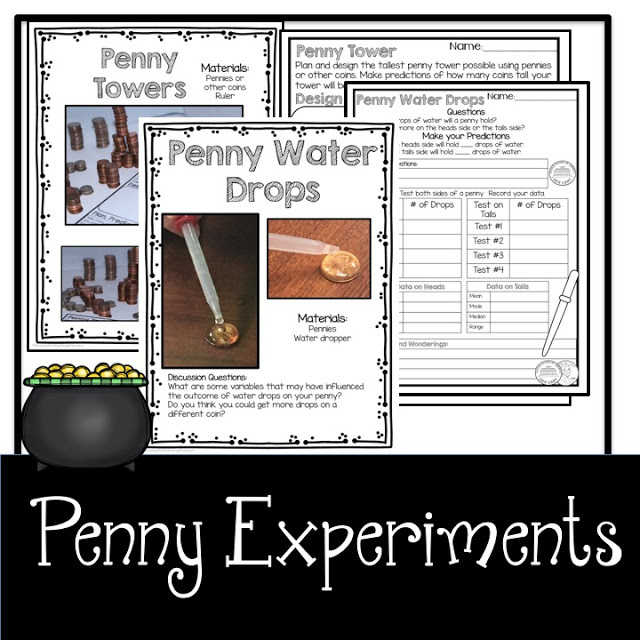 they are easy to implement and my students loved them. using 5 sheets of newspaper and a limited amount of tape. 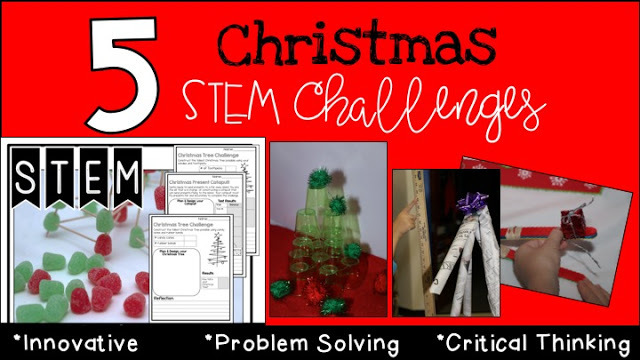 Click here to check out STEM Christmas Activities. 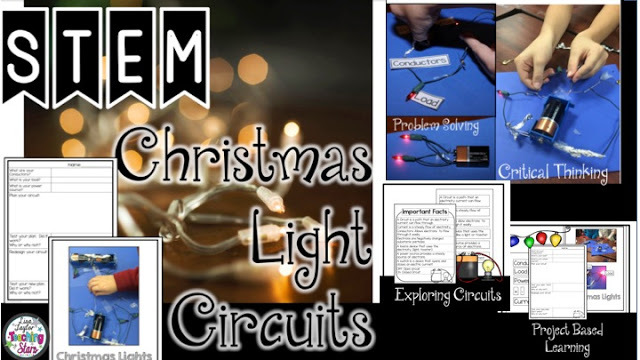 Click here to check out Christmas Light Circuits! 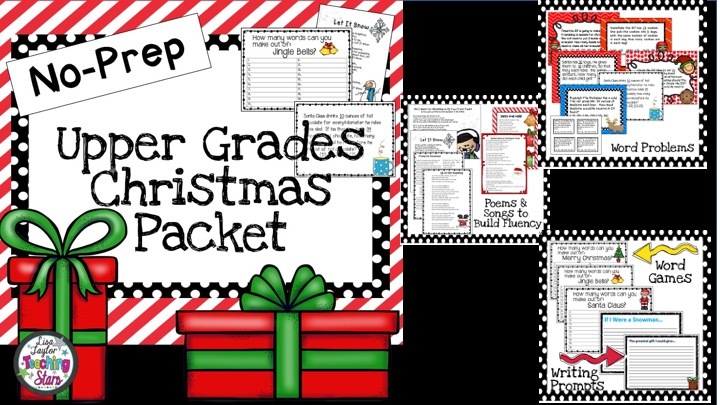 Upper Grades Christmas No Prep Packet will make the weeks before Christmas Break a breeze!! season. 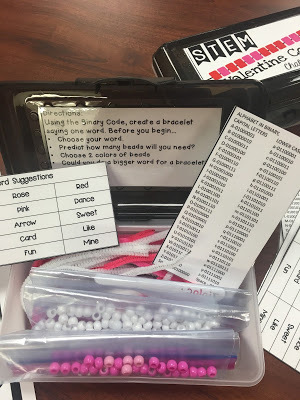 Writing Prompts and “Make as Many Words” sheets are included. 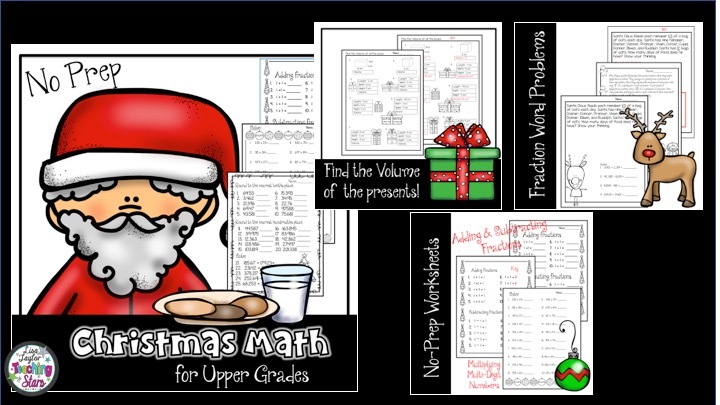 Click here to check out Upper Grades Christmas No Prep Packet! 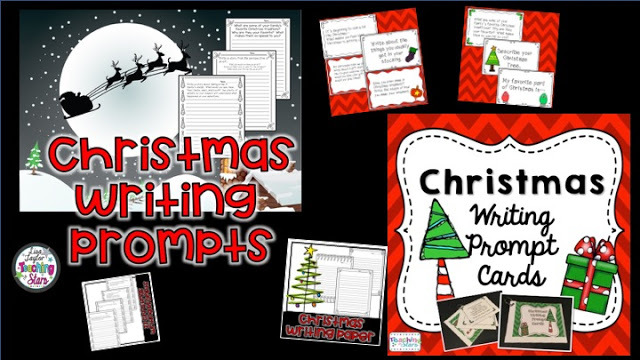 Christmas Writing Prompts are on lined paper. NO PREP! 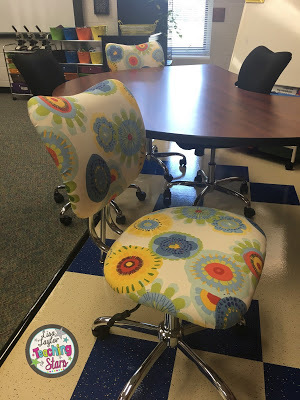 All you have to do is copy!!! the cool breeze in the air, make this one of my favorite seasons. 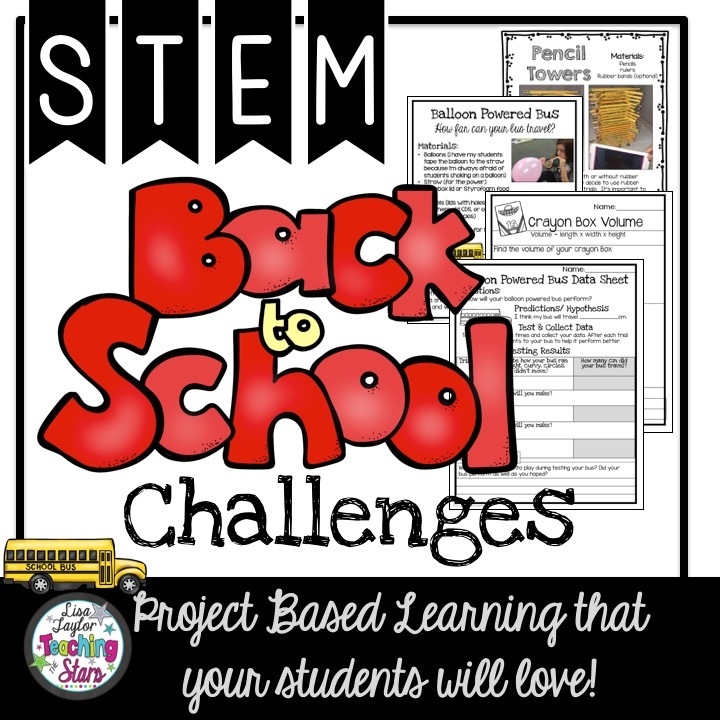 to hit the Next Generation Science Standards for Engineering and Design. 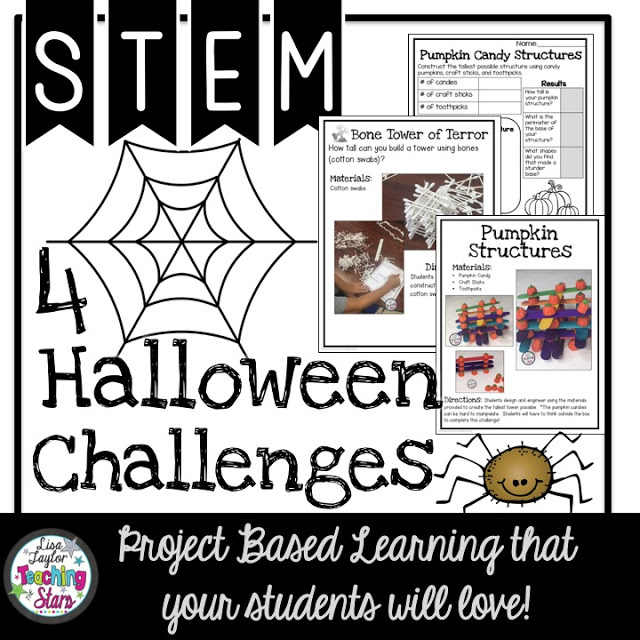 Check out the K-2 Halloween STEM and the 3-5Halloween Challenges. 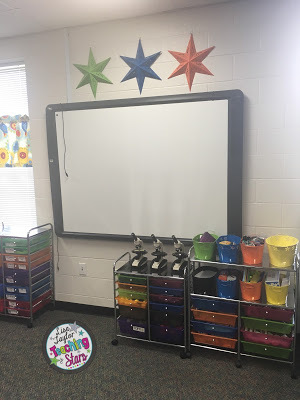 digital resource that makes my life much easier. 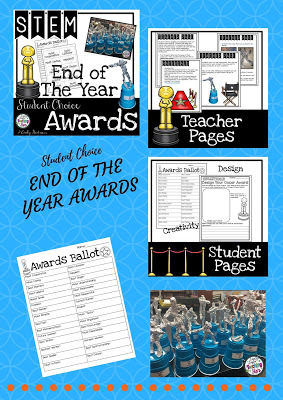 gives students a way to organize their conversations about their work. the coolest. The secret to making it not stick to you is the eye contact solution. 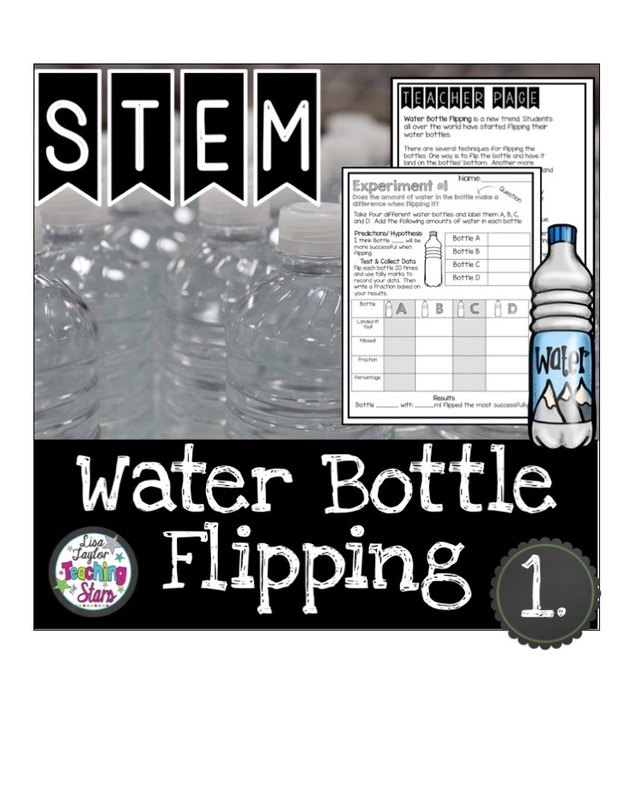 fun, making observations, and engaging students!!!! 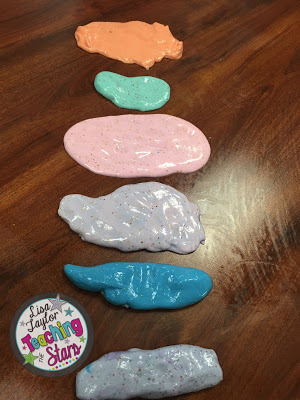 Click here to see my SLIME Packet! 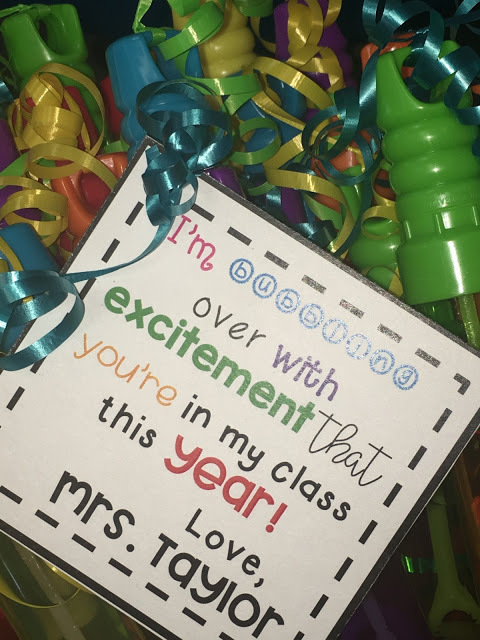 Make sure you are following my FACEBOOK and Instagram Accounts to see the fun, some fails, and always the adventures in teaching!!! 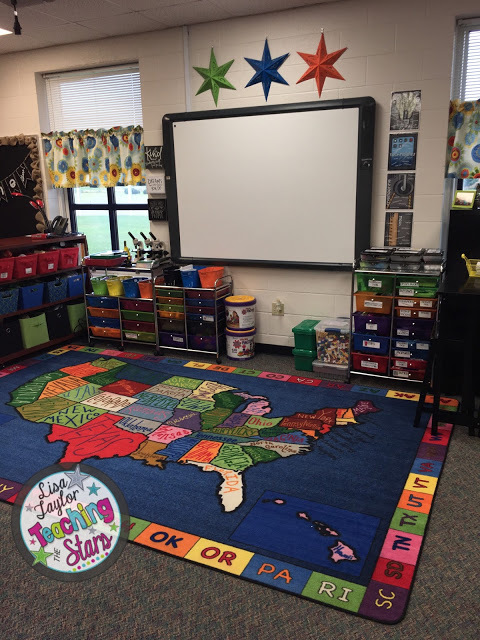 What a great week of learning. 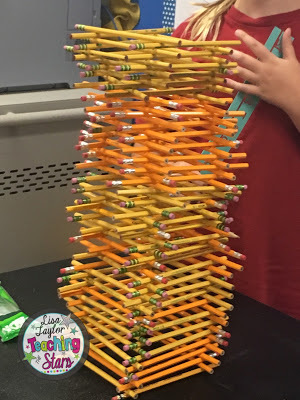 One of our favorite Easy STEM projects was building Pencil Towers. 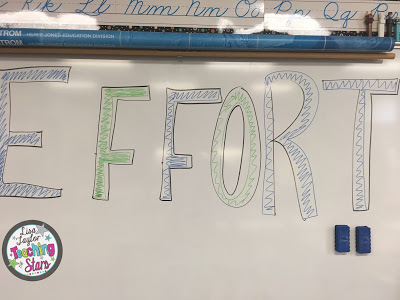 Students learned the importance of working together to complete a task. 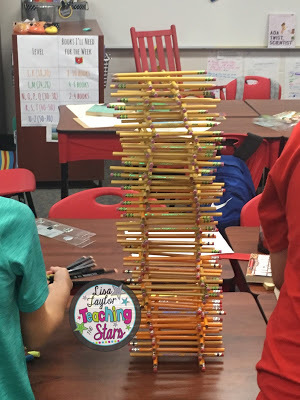 Students design, engineered, and constructed pencil towers. 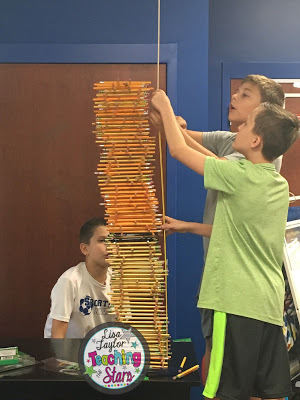 Only at the beginning of the year would we have enough pencils for everyone to do this activity at once. If you want to checkout these activities click here! *Next time we will start the towers on the floor! 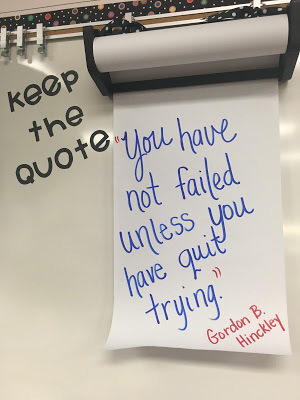 Always learning! 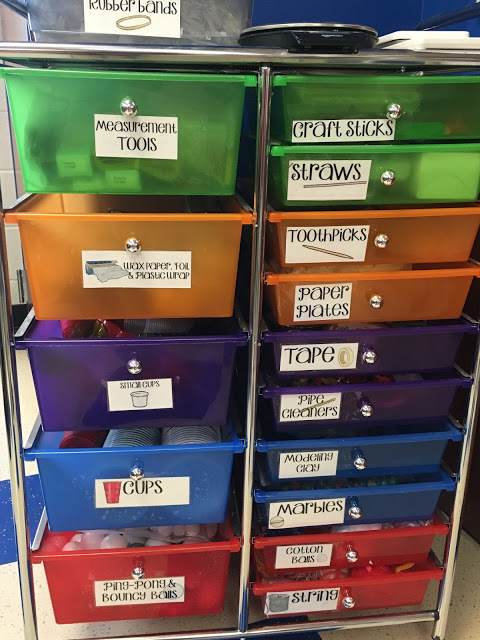 Organization is the key in making STEM activities easier! 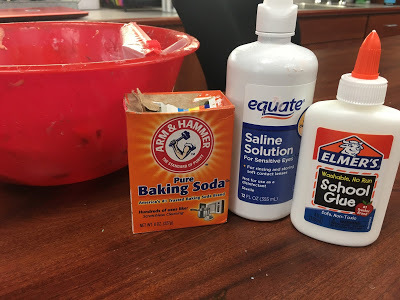 materials and clean up when materials are clearly labeled and easy to access. 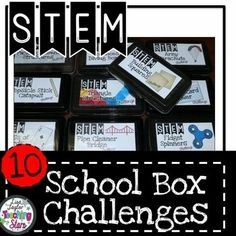 a clothespin and ribbon to the boards to dress them up a little. 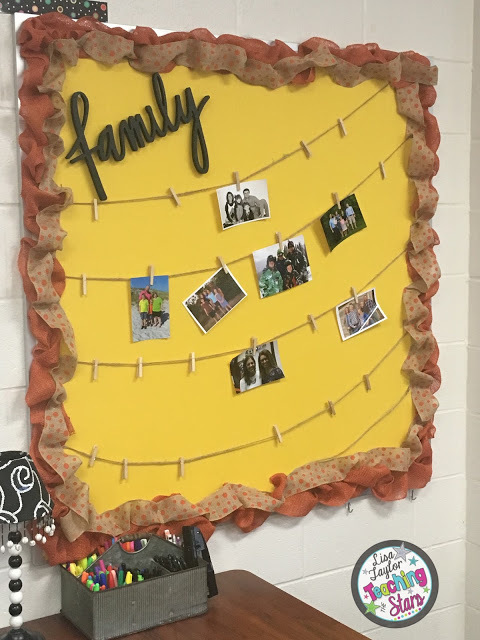 Get Ready of Open House! here for a FREE Printout! 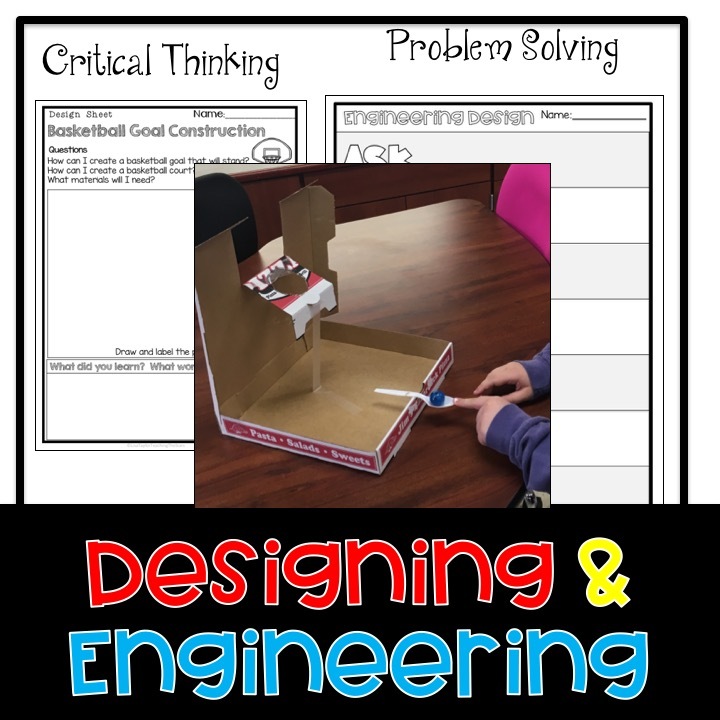 class designing, creating, engineering, predicting, and testing their creations. will love writing about all their experiences from the year. 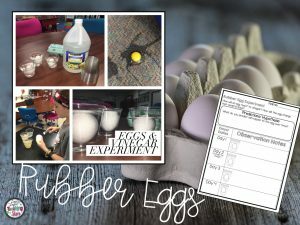 great outside activity that your students will love!